Illinois has several student loan forgiveness programs that are specific to just the State of Illinois. 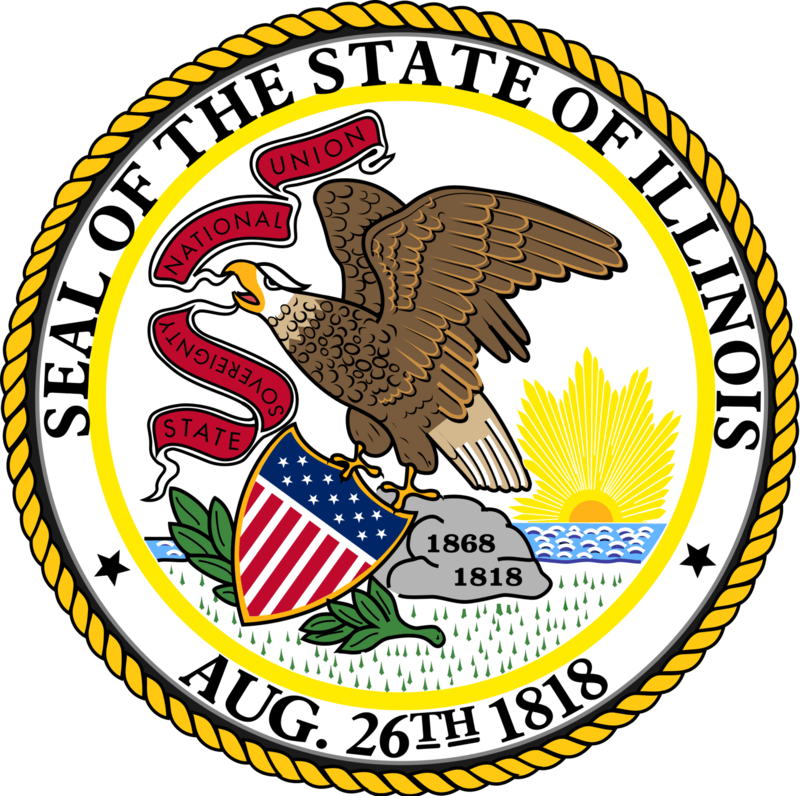 Description: The Illinois Teachers Loan Repayment Program provides awards to encourage academically talented Illinois students to teach in Illinois schools in low-income areas. If these obligations are met by a Federal Stafford loan borrower who has qualified for the federal government’s loan forgiveness programs, Illinois may provide an additional matching award of up to $5000 to the qualifying teacher to repay their student loan debt. § Have fulfilled your five-year teaching obligation in an Illinois elementary or secondary school designated as a low-income school or have worked full time for 2 consecutive years in a child care facility that serves a low-income area in Illinois. Description: The John R. Justice Student Loan Repayment Program provides for the payment of eligible educational loans (both Federal Family Education Loan Program [FFELP] and Federal Direct Loans) for state and federal public defenders and state prosecutors who agree to remain employed as public defenders and prosecutors for at least three years. Description: The Nurse Educator Loan Repayment Program encourages longevity and career change opportunities. The program is intended to pay eligible loans to add an incentive to nurse educators in maintaining their teaching careers within the State of Illinois. Description: The Veterans' Home Nurse Loan Repayment Program provides for the payment of eligible educational loans as an incentive for nurses to pursue and continue their careers at State of Illinois veterans' homes.